A frustrated Lipinets moves up in weight. After being left out of the WBSS tournament, former IBF champion Sergey Lipinets is moving to the 147 pound division. He previously lost his title in a competitive, but clear loss to Mikey Garcia in March. 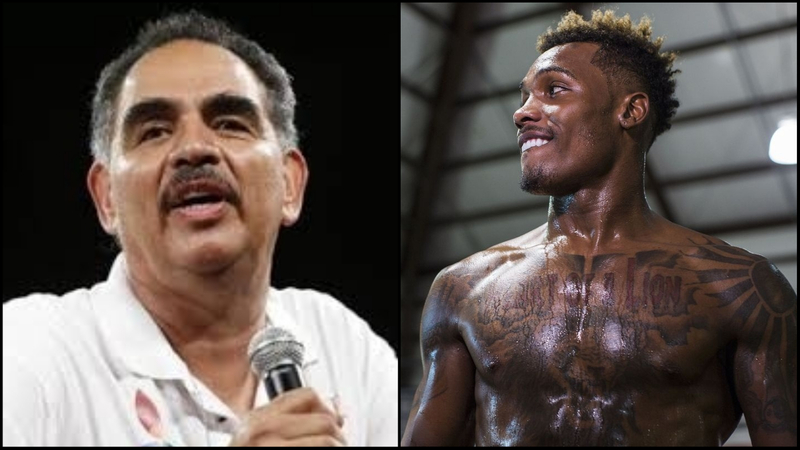 The organizers of the World Boxing Super Series don’t want me to be a part of it. Thus I’m moving up to the welterweight division. 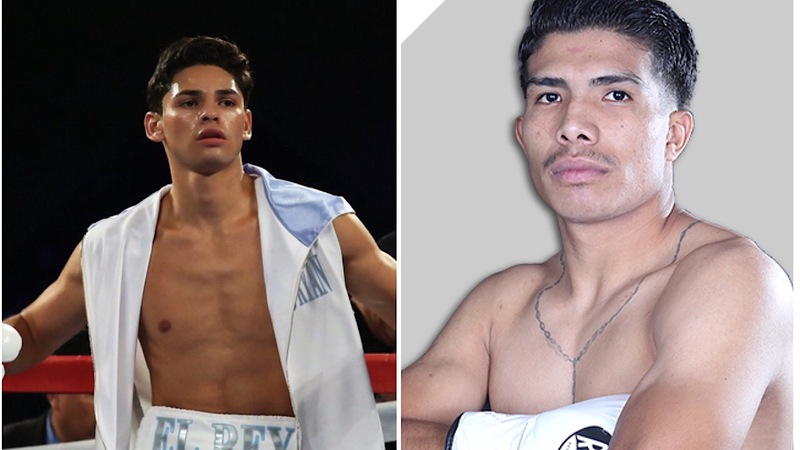 He’ll make his welterweight debut July 28 on the undercard of the lightweight unification bout between Mikey Garcia and Robert Easter Jr.
His opponent will be Cesar Miguel Barrionuevo (34-3-2, 24KO) of Argentina in a ten round bout.